There remains the encore in Seoul but thank you really for your effort on the overseas tour!!! Everyone, have you missed me? I wanted to meet you all in Nagoya. Starting with Osaka, Seoul, Shonghai…Ah, Shanghai? haha, Thailand, Tokyo, Fukuoka and today, Nagoya! I’m finally in Nagoya. It’s the last stop in my tour. Truthfully, I’m not ‘hot’ recently, because I’m lonely… You might not know, but I’m already 30 years oldㅠㅠ I want to become ‘hot’ but you always say I can’t. Aren’t you guys being too much? Telling me to get married at 77… Telling me to live life alone while you all have boyfriends.. or husbands.. You all have lovers right? ==! You have them!!!!!! Since you’re all here… I’ll put that energy into my concert today. Ah, but it’s something I always say but, for real, I… my real side!! I’m ready to show you all my real side in full. I’ll resist today though, because there are middle and high schoolers here.. But I’m a healthy 30 year old man.. Recently, my third… ah what should I call it; shall I call it the 3rd? My 3rd growth phase has arrived. My dreams are often… and often when I’m lying on my bed after concerts too… well, it’s good to experience many things as an artist right? I’m sorry hahaha. Well until the day we can talk about deeper things together… Let’s do that together. The day all my fans become adults will come right? For sure…? There are middle and high schoolers right now but…. if you all become adults, I’ll show you some glamorous performances and outfits. Kim Jun Su made a successful finale of his Asia tour in Nagoya. 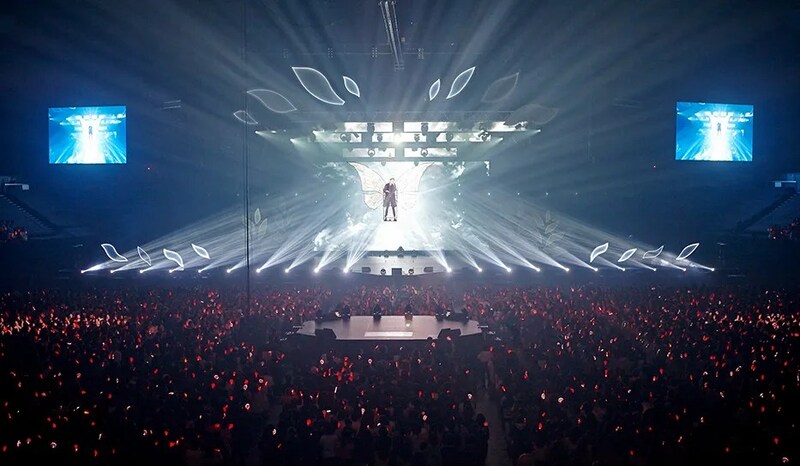 On April 9th, a representative of C-JeS Entertainment said, “Kim Jun Su successful two finale shows of ‘2015 XIA 3rd ASIA TOUR CONCERT – FLOWER’ at Kaishi Hall in Nagoya on April 7th and 8th. 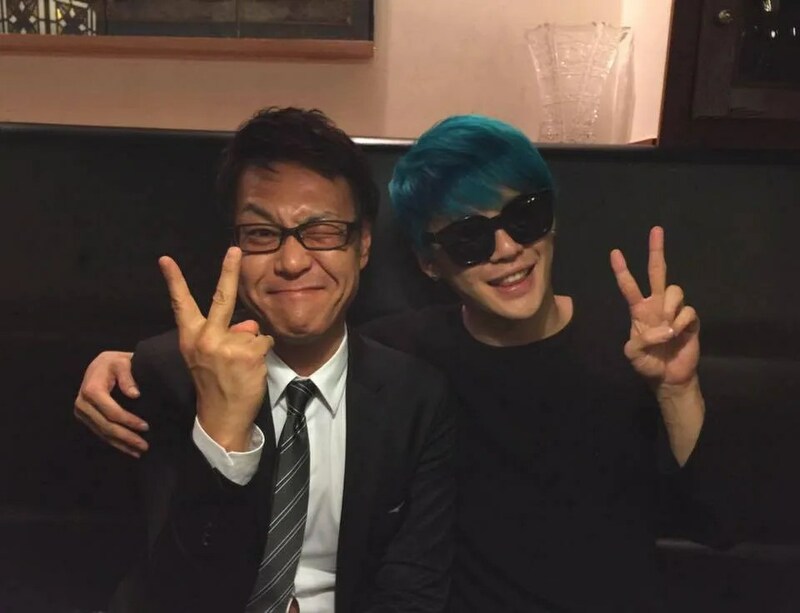 ‘2015 XIA 3rd ASIA TOUR CONCERT – FLOWER’ was officially commenced in Osaka early last month, and tickets for all the shows were completely sold out. 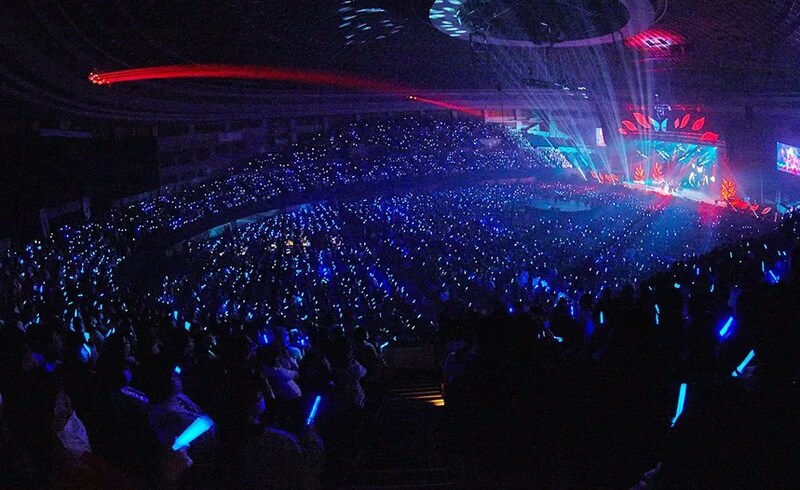 During the tour, Kim Jun Su toured around Seoul, Shanghai, Bangkok, Tokyo, Fukuoka, and Nagoya, meeting up with 150 thousand fans in total. After releasing his 3rd solo album, ‘FLOWER,’ on March 3rd, the heat for the tour among the fans started growing even hotter, further indicating his colossal popularity once again. After the album was released, Kim Jun Su held at least one 3-hour show every week, and he mesmerized the fans with an explosive performance for every show.